In legal analysis, facts matter, and so it is time to return to the war on facts in this series. Mr. Sandefur still tries to attack ICWA in the Alexandria P. matter, even though California law that applies to all children would have Lexi back with her relatives, an outcome all parties excepting the foster parents wanted and prepared for. Along the way, Mr. Sandefur incorrectly states that the Mississippi Band of Choctaw Indians was involved when in fact it was the Choctaw Nation of Oklahoma. Mr. Olson incorrectly assumes that the Shoalwater Bay Tribe had interfered in In re T.A.W. when in fact the non-Indian parent filed the appeal asserting ICWA claims; the tribe is not a party to the case and opposes the non-Indian parent, who served time in prison for robbery and whom the tribal court found to have engaged in domestic violence. One could read the courts’ opinions to find these facts, except in one case, Baby Girl. Here, Mr. Sandefur forgets that the Cherokee dad was an active duty serviceman served with adoption papers immediately before his deployment to an active war zone without the advice of counsel. These are facts the Supreme Court majority also chose to ignore. Conversely, the South Carolina Supreme Court’s opinion addressed all these facts in reaching the opposite outcome. Facts, in law, matter. 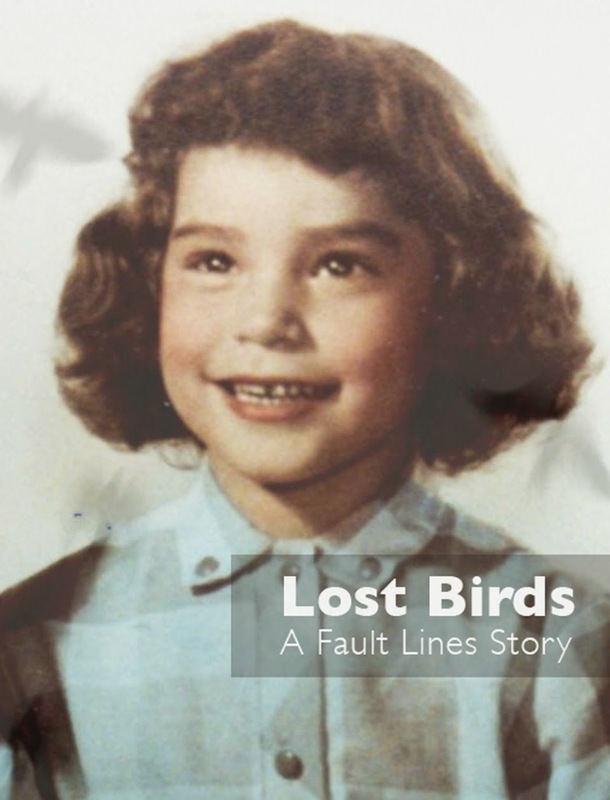 All of the cases discussed in this series are complicated cases with difficult fact patterns, and perhaps no one case can vindicate or condemn the ICWA. Consider Mr. Olson’s reference to In re M.K.T. He seems to argue that the case is about a Cherokee father who tried to relinquish his tribal membership in order to avoid ICWA’s application, but the Cherokee Nation stubbornly refused to yield. The facts are more complicated and actually highlight how ICWA could have been useful if the parties had complied initially. The Cherokee father signed the tribal membership relinquishment form without the advice of counsel. The foster parent brought him the form while he was in prison (recall here the incarcerated parent that Mr. Olson accidentally champions by attacking the tribe in T.A.W. ), bringing a notary along to cement the deal. The father later testified that he did not understand the legal ramifications of his relinquishment under tribal law, and that no one informed him that there was an Indian family available or anything else about the state of his child. All ICWA requires is the basic procedural right for Indian parents to seek the advice of counsel and to give knowing consent before a judge before their parental rights are terminated. The coercion of an imprisoned father into signing away his rights is a strange fact pattern on which to rest any conclusions about ICWA. Had the Cherokee father access to legal advice in the first instance like the public policy grounding ICWA supports, the case likely would never have been litigated, let alone reached the Oklahoma Supreme Court. 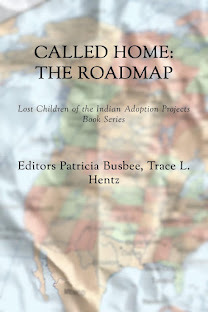 The same was true for Baby Girl, where counsel for the adoptive couple failed to properly notify the tribe at the inception of the adoption process, and Alexandria P., where the foster couple fought against the wishes of all other parties to the case and against the best interests of Lexi. 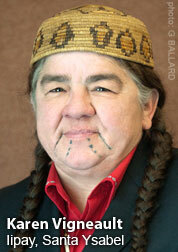 In conclusion, ICWA stands up to scrutiny. 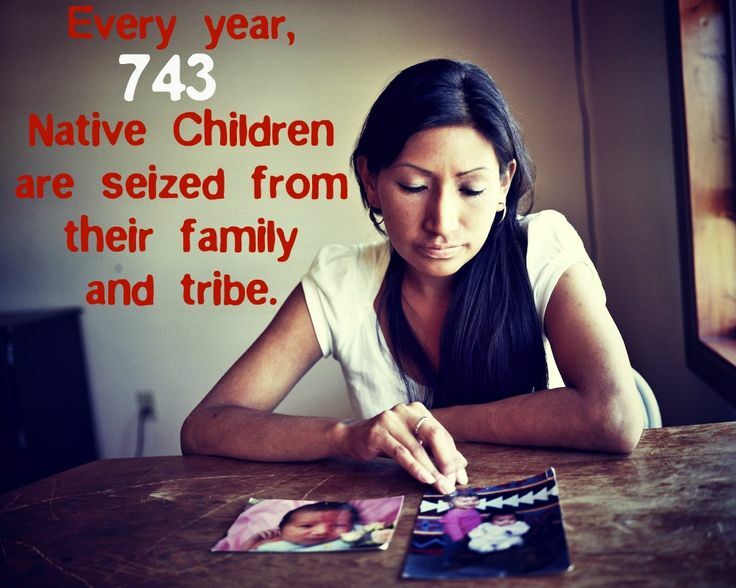 Because of the treaty tradition, federal statutes like ICWA, and modern tribal governance, 21st century American Indian people know who they are and where they come from. Modern tribal governance is a triumph of the rule of law over years and years of American greed and bigotry. Indian tribes exist to preserve their homelands, including Anishinaabeki, allowing contemporary Indian people to access sacred sites and to know where their ancestors are buried. Indian tribes encourage their people to learn their languages, including Anishinaabemowin, and cultures. Indian children are learning their histories and languages, rather than being delivered to assimilationist boarding schools or shipped out to non-Indian families. Anishinaabe children are learning mino-bimaadiwin, the principle holding that all beings are connected and that actions of people have consequences on all. 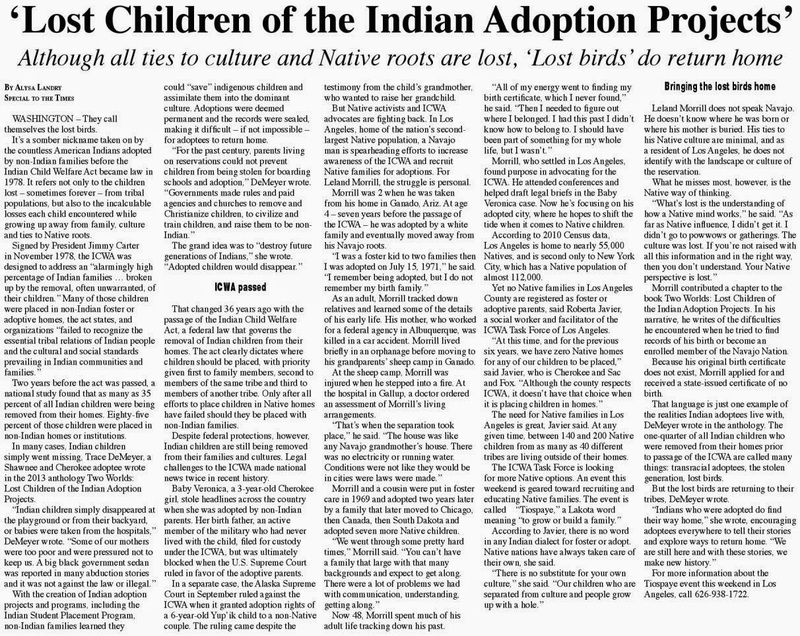 And because tribes are working to protect children, rather than treat them as cogs in a state bureaucratic hell or chattel to be bartered through the private adoption market, Indian children have a place to turn for help. Tribal law – inaakonigewin – speaks for itself. My previous entry in this series is here. Kristen Carpenter’s entry is here.